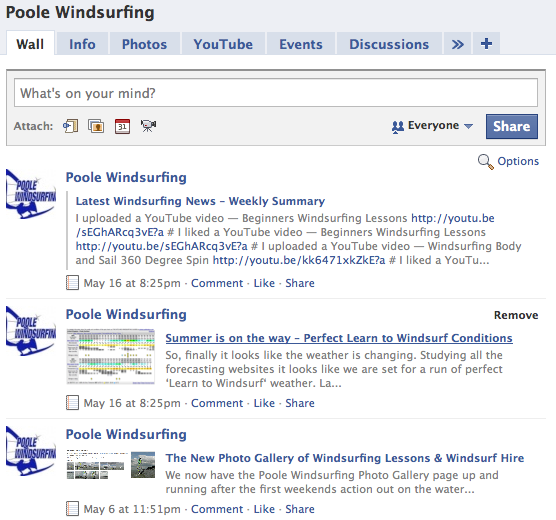 Check out the action & keep up to date with all the photo’s & video from Poole Windsurfing. 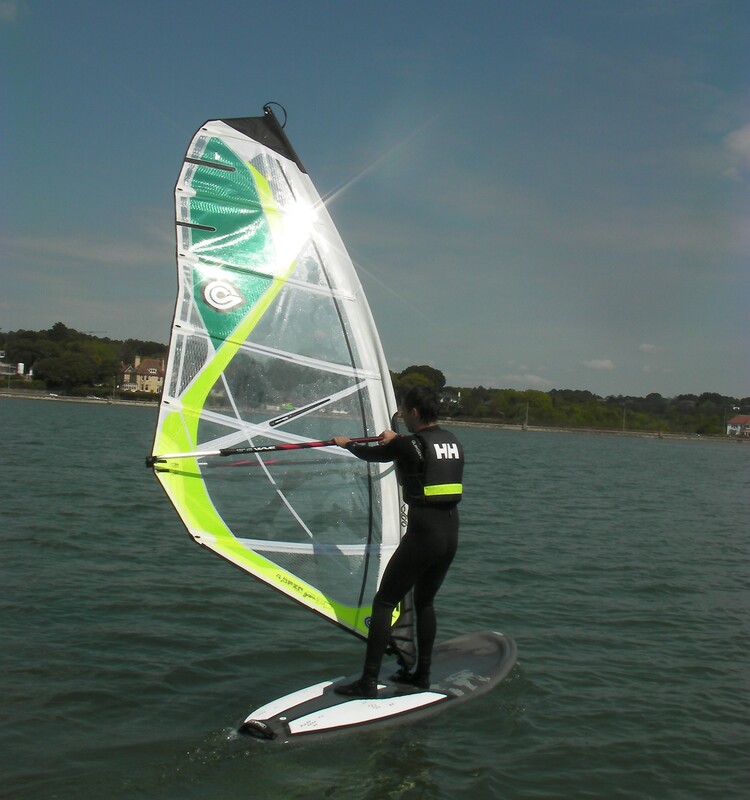 See photo’s from the windsurfing lessons direct on our photo gallery page or have a browse through our extensive range of Windsurfing Photo Albums, including some scenic shots from around the area. Another perfect sunny day - Poole Windsurfing student getting Poole Harbour all to themselves! You can also check out some video footage from our windsurfing lessons, to get the inside line on how to do the basic windsurfing moves & to see our teaching location at Poole Harbour. Many more how to windsurf video clips to be posted on our Poole Windsurfing YouTube Channel over the coming weeks/months so stayed tuned & subscribe so you can follow all the windsurfing video tips. 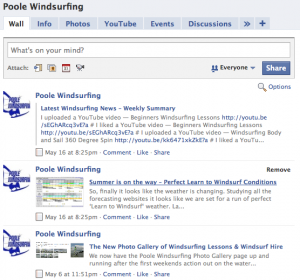 Follow the Poole Windsurfing Facebook Fan Page for some interesting windsurfing chat & up to date info from the world of windsurfing.